Good news. 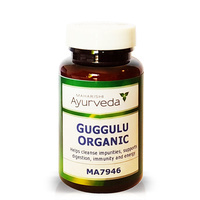 Balancing your digestion and elimination is a specialty of Maharishi Ayurveda, and many of our herbal formulas are designed to do just that. 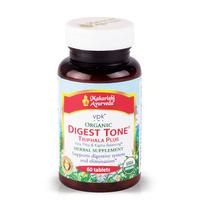 Of these, one of the most effective is Digest Tone, traditionally called triphala. Digest Tone is our most popular product! 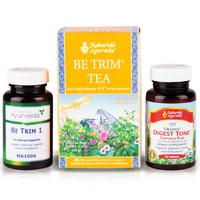 For gentle Detox, Weight reduction or Constipation... How do I take it? Constipation Take 2-4 tablets of Digest Tone at bedtime with warm water. First thing in the morning on an empty stomach drink half a cup of Aloe Vera Juice mixed with half a cup of water. Then have 1 medium pear or apple freshly stewed with 8 prunes. Leave for a minimum of 30 minutes before eating anything more. When hungry have porridge, muesli etc according to hunger. Take 1-2 tablets of Digest Plus with a little hot water or lassi drink after lunch and evening meal. The Institute for Marketecology (IMO) is one of the first and most renowned international agencies for inspection, certification and quality assurance of eco-friendly products. Their world-wide activities are accredited by the Swiss Accreditation Service (SAS) according to EN 45011 (ISO 65), which is the international standard for certification. IMO offers certification for organic production and handling according to the EU Regulation (EC) N 834/2007 and (EC) N 889/2008. Also they have been accredited by USDA for organic certification according to the American National Organic Program (NOP). Recently they received the reaccreditation by MAFF and offer certification according to the Japanese Agricultural Standard (JAS) for the Japanese market. Can the weather really affect my mood? 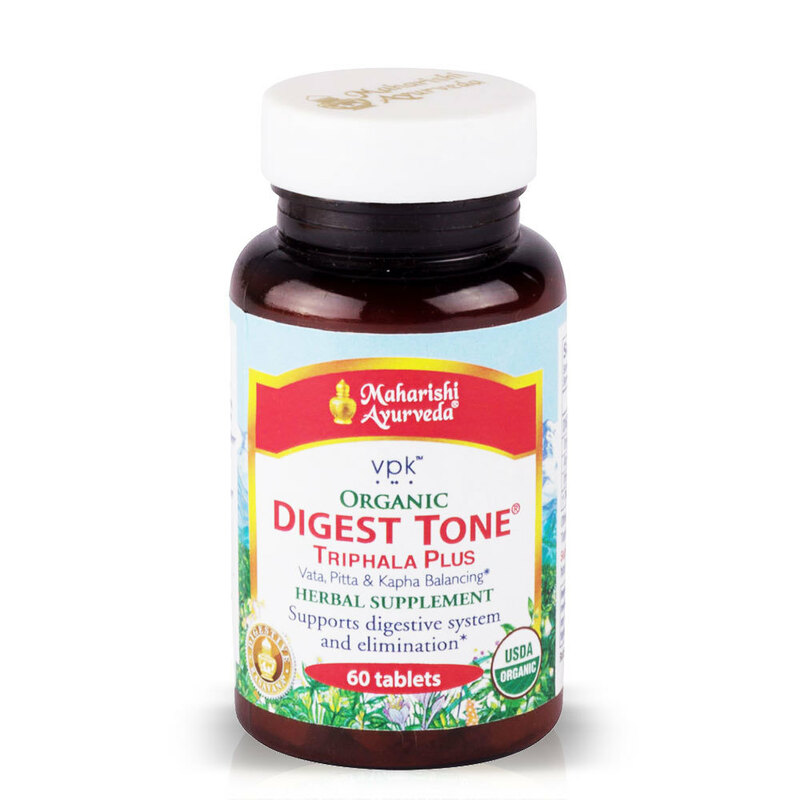 I have been taking digest tone for nearly 20 years now and personally, I can't live without them. 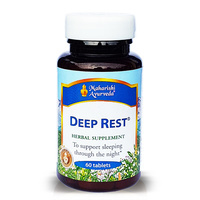 I take one tablet of Digest Tone Organic every night without fail. I had been medically diagnosed as having "slow digestion" and prone to constipation. But Digest Tone has been keeping me regular without any side effects for many years--and I hear it is nutritious, too. If only everyone knew about it! 5 Stars! Digest Tone Organic - very versatile product. 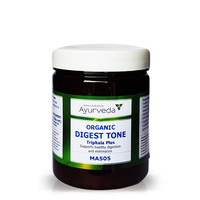 I have used Digest Tone Organic for many years, with very good results. For me, it matches well, Shakespeare's quotation (above). 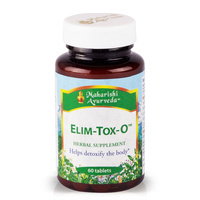 I first used it to help restore normal, natural elimination in the body. 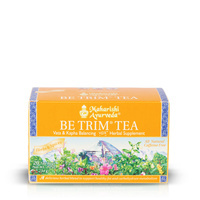 Thereafter, to stimulate appetite, and the toning/rejuvenation of the digestive tract. 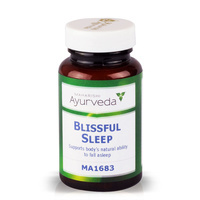 I am currently using it for maintenance - helps keep the system balanced in its' tasks. Versatile and Timeless! - J.S. Christchurch. 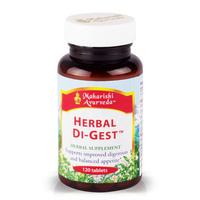 Every day I take 1-2 tablets of Digest Tone before dinner. 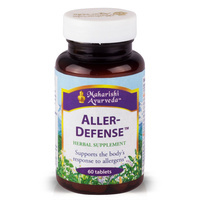 It protects me from incomplete digestion, which my health consultant tells me is at the basis of colds and flus. I haven't had a cold or flu in over a year and I used to get them spring and autumn. It's been a great health insurance! Digestive tonic. 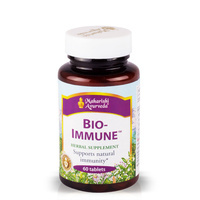 Supports improved digestion and balanced appetite. 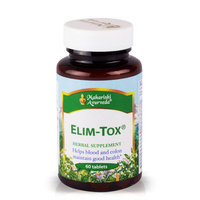 Helps prevent gas and bloating.